@Over: Yes. A FMSE19 license will work for the entire cycle of the 2019 version. For 2020 you'll need a new one. @sebax132: Transfer Budget I tested and works fine. There's a bug with Wage Budget which we're fixing and will roll out an update. @bones1986: Should arrive later today I think. @LittleHenry: You can see everything is does without a license. To save your edits you need a paid license. @Paradoxe: I recommend installing the app to explore all the available options it has. We need to buy a new license for each new season, right? For example, if I buy this 2019 version, I'll have to buy again for next year's game, right? trying to edit budget salary of my team but its not changing in game , also the number on the editor and the game are different for example on my balance, am doing smth wrong or its bugged? 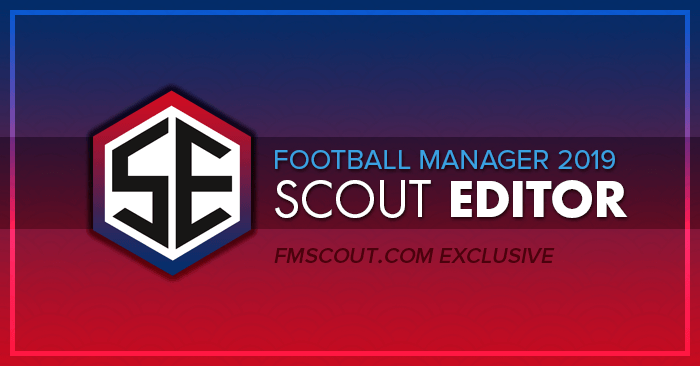 what about MacAssistant RT for FM19? is it free or do we have to buy a license before we can start using it to edit? 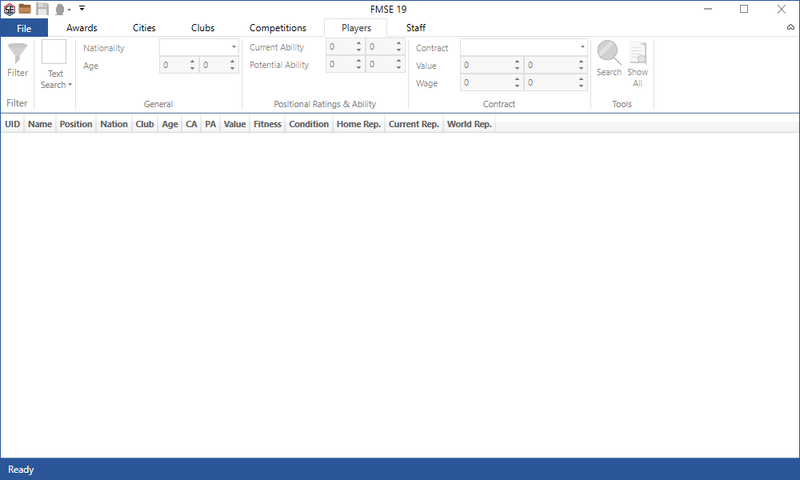 Is it possible with FMSE19 to create a superman with fitness and condition without touching the players' stats? And so if it's possible how do I proceed? Thanks for this great tool !! @MICASYT: Please refer to the FMSE FAQ page for instructions. how can i activate the ig editor? Please update to the latest version, our first release shipped with a small annoying bug, but it's already been fixed! Handcrafted in Symi, Hellas. Page created in 0.354 seconds.